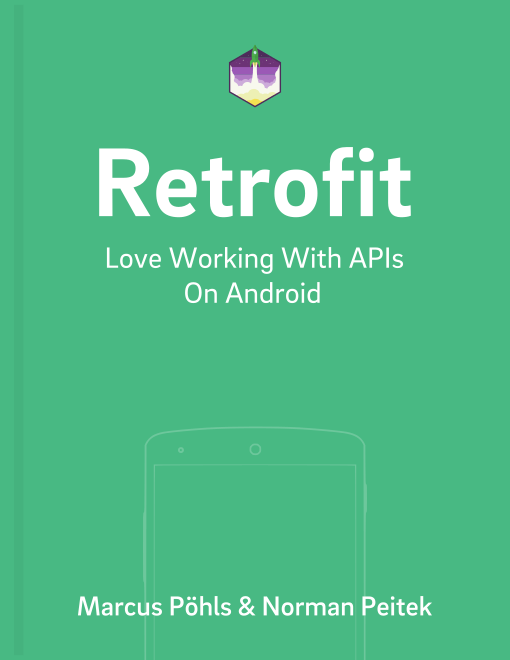 In a previous tutorial you've learned how you can activate Retrofit's response caching. In this tutorial we'll explore how you access the cache files and use them to analyze the app's network and cache behavior. This can be very helpful during the development phase. If you also used this directory, you can access the cache files at: /data/data/<your application package>/cache. You could access this directory via the Android Device Monitor, which you can find in Android Studio under Tools > Android > Android Device Monitor. You can pull the files for further analyses from the device or emulator using the Android Device Monitor. Of course, any other file explorer would work too. In the next step, we'll take a closer look at those files. In the image above you saw five files. One of them is a journal file, which as the name suggests, keeps a record of all cache writes and reads. Let's open the file. The first four lines are merely information for OkHttp. The last five lines are the relevant ones for us. DIRTY indicates the process of starting to write a response to the cache. When this is completed, we'll see a second line CLEAN with the same key. Speaking of the key, which is b28f3c89d9bd032214753775f500a9fc for the first two lines, this is a hash of the request URL. Thus, every request URL will be only once in the cache, which makes sense. The two numbers at the end (4055 and 10279) are the file sizes for the meta data and the actual response payload. We'll examine those files in the next section. As you can guess, a READ indicates when the cache object is being accessed by Retrofit. Of course, for real-world apps this list can get pretty long. The actual response payload is stored in the file, which combines the request URL hash with a .1. You might need to change the file ending depending on the payload. For example, a loaded image could need the file ending .png to open the suitable application with the correct encoding. When you can't seem to figure out the payload encoding, you can check the meta data file: the Content-Type the server hopefully sent you gives you an excellent indication. In this tutorial you've learned how you can access the cache files OkHttp and Retrofit will create once you have activated caching. You've also seen how to get more information out of these files.